ADJUSTABLE:height adjustable design fits different kinds of desk. 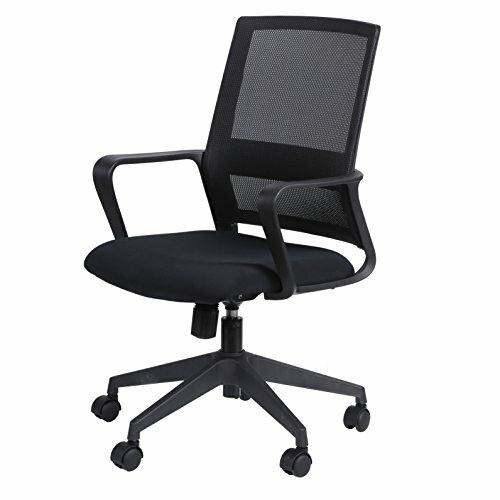 SELECTED MATERIAL:high quality Black Nylon armrest and casters;beautiful chroming decoration on seat back. EASY TO ASSEMBLE:very easy to assemble. If you have any questions about this product by KELLIGO, contact us by completing and submitting the form below. If you are looking for a specif part number, please include it with your message.